On a recent trip to a local health-food store looking for buckwheat (my sister Sarah has put me on a wheat-free diet – I’ll explain another time!) I found a new cruelty-free range. 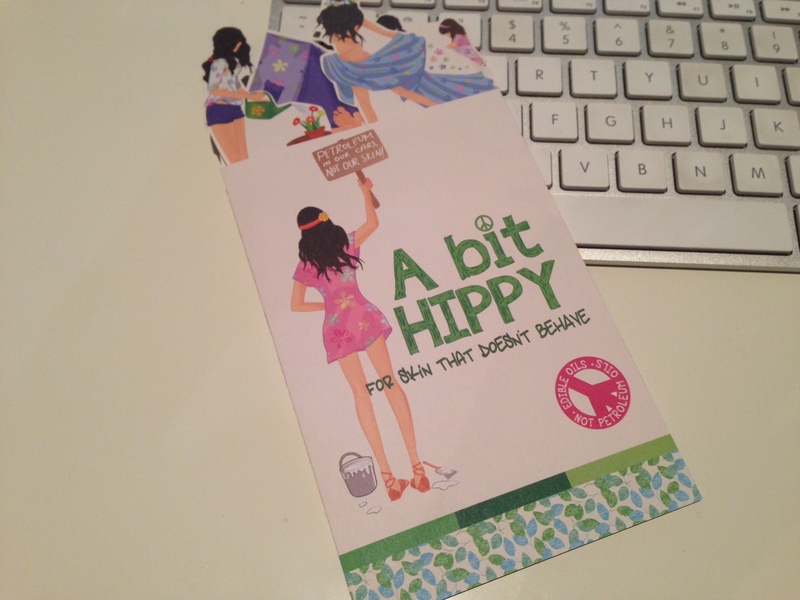 A Bit Hippy offers something a little different however as it is designed specifically for people with sensitive skin. Now I don’t have sensitive, so didn’t purchase any of the products but wanted to share as it may be useful for people out their who need something that is a bit more gentle, but also want to make sure the products they are using are not tested on animals. 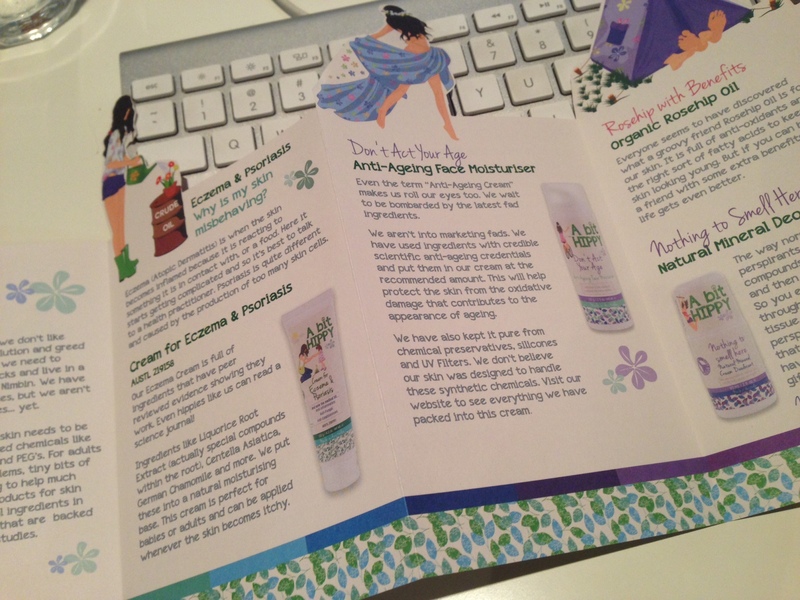 The range includes moisturisers, deodorant, hair care, body washes, self tan and a cream for eczema and psoriasis. All free from petroleum based chemicals (think paraffin oil, parabens and PEGs) – made instead with natural ingredients. All products are below $20, so if you have sensitive skin it may well be worth giving them a try. Oh – and if you have specific allergies they list all of their ingredients on their super-cute website.